The High School Placement Test, or HSPT, is a nationally-recognized private school admissions exam that is also used for scholarship selection and curriculum placement. What's on the HSPT exam? The full exam is over 300 questions and takes approximately 2 hours and 30 minutes to complete. Who takes the HSPT exam? The HSPT is an entrance examination for eighth-grade students who want to attend a Catholic high school. Why take the HSPT exam? 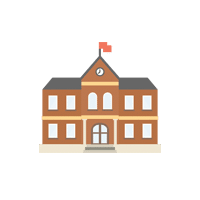 Along with your school records, your HSPT score will be sent to the principals of the high schools that you’re applying to, so that they can make an admissions decision. The exam is also used in scholarship awards selections, and curriculum placement determinations. How are HSPT exams scored? 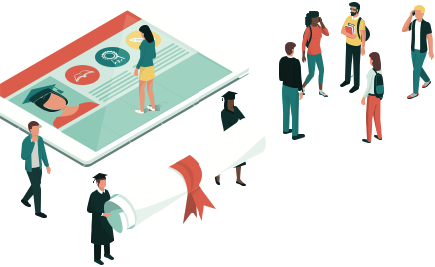 High schools nationwide use score results on the HSPT to make admissions decisions, scholarship award selections, and curriculum placement determinations. That said, there are no set guidelines for how schools use score results, empowering each school to set its own rules for evaluating your scores. When determining your HSPT scores, the number of questions that you answered correctly on each of the subtests will be added up, which will give you a raw score for each subtest. Your raw scores will then be converted into standardized scores and national percentile rankings for each subtest, which will clearly show how you stack up against other test takers nationwide on a scale from 1 (low) to 99 (high) where 50 is average. Should I prep for the HSPT exam? And how much? HSPT exams should be taken only once per student. It is up to the school to decide a retested will be allowed. As such, preparation, especially with practice tests, before the exam is very important. Preparation times will of course vary from student to student, but to study the most efficiently it is recommended that students additionally use test preparation books which have diagnostic test and test taking strategies. 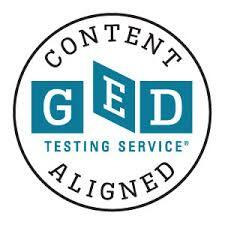 Diagnostic tests allow students to see their strengths and weaknesses so they can focus their study efforts and minimize required study time to pass the exam. 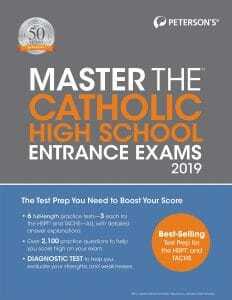 Peterson’s Master the Catholic High School Entrance Exams 2019 is a perfect resource for those looking to study for the HSPT or TACHS as thoroughly and efficiently as possible because it contains practice tests, a diagnostic test, and test taking strategies to help students of any level succeed on test day. How do I register for the HSPT exam? The HSPT is ordered and administered by individual schools or dioceses throughout the country. Your first step towards taking the HSPT should be to contact the school where you’d like to take the test, and ask for information about their registration process. Unlike other standardized admissions exams, the STS (the Scholastic Testing Service–the official HSPT creators and administrators) does not have set national days for administering the test. Individual scools and dioceses determine their own test days. For more information, contact the school in which you’d like to take the HSPT. 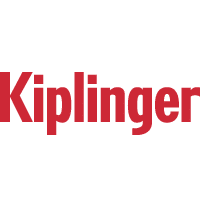 "I especially liked the tips about how to approach different question types and the alerts that highlight common misconceptions as well as test-taker traps to watch out for."